Website: contains links to online streaming and social media platforms. 50/50 male/female. 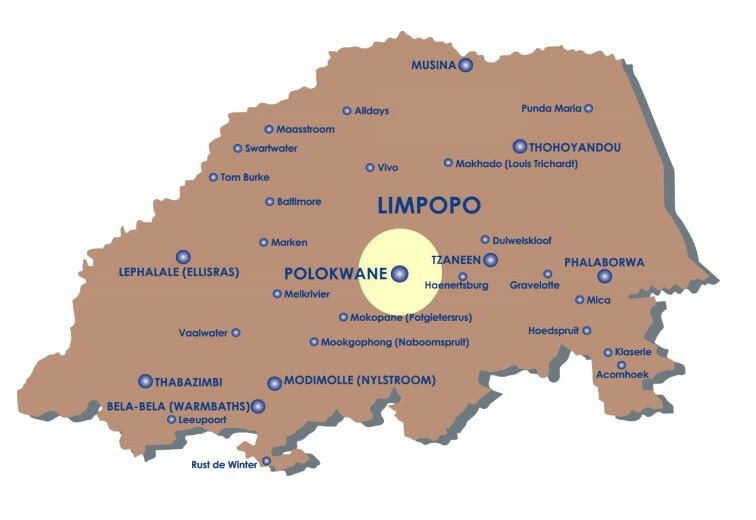 The family orientated community of Polokwane. Rates not pro-rata to 30secs. See conversion table on original PDF. Comments: Rates not pro-rata to 30secs. See conversion table on original PDF.